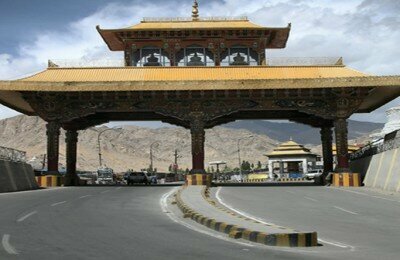 If you are planning for Leh Ladakh tour and want to book Leh Ladakh holiday packages, then Indian Tour Packages is the best choice. 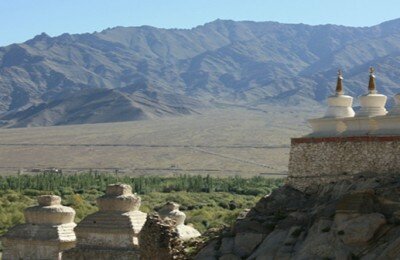 At Indian Tour Packages, our Leh Ladakh tour is a panoramic delight because of its alluring landscape, cerulean lakes, cobalt skies, hospitable culture, and roughly set monasteries. 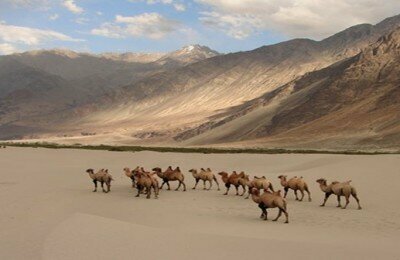 You can also enjoy Leh Ladakh Tour with your girlfriends through Indian Tour Packages. 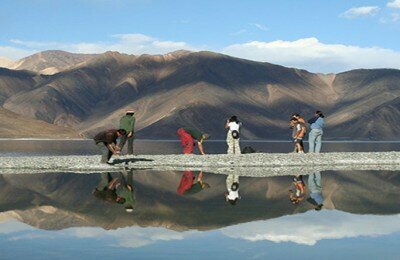 Our caring tour operators are always available to help and entertain you through your Leh Ladakh tour. Sumptuous Breakfast, Lunch, and Dinner are inclusive and with Indian Tour Packages, you have to Carry Zero Money on Tour. 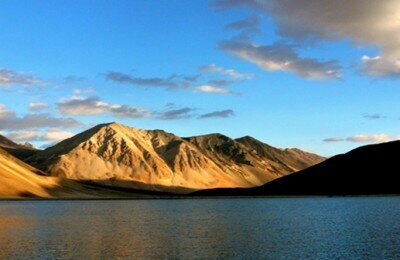 Don’t waste time and book our Leh Ladakh holiday packages to create everlasting memories! 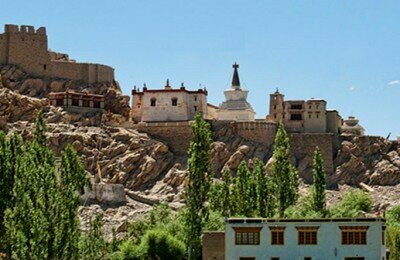 Home to various lofty mountains, steep rocky ridge with a Tibetan style of forts and palaces, sprawling green meadows valleys, Tibetan Buddhist monasteries (gompas), stupas and mud brick houses combined with prayer flags, ritualistic prayers and chants, Leh in Ladakh is the perfect place to have a break from your busy life and get a cosmic tour experience. 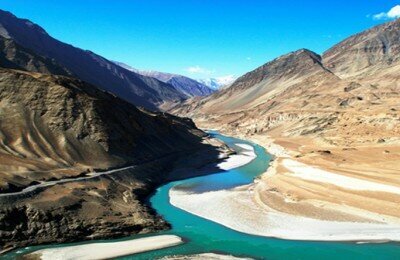 Get your Leh Ladakh tour packages today to enjoy wandering and soaking in the beauty of Mother Nature. 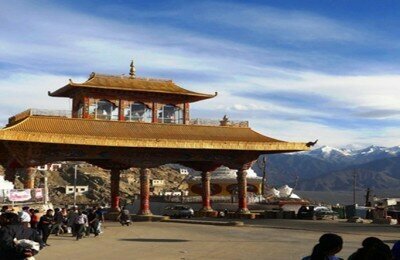 Simply contact us at +919811957978 and get the best Leh Ladakh tour packages.